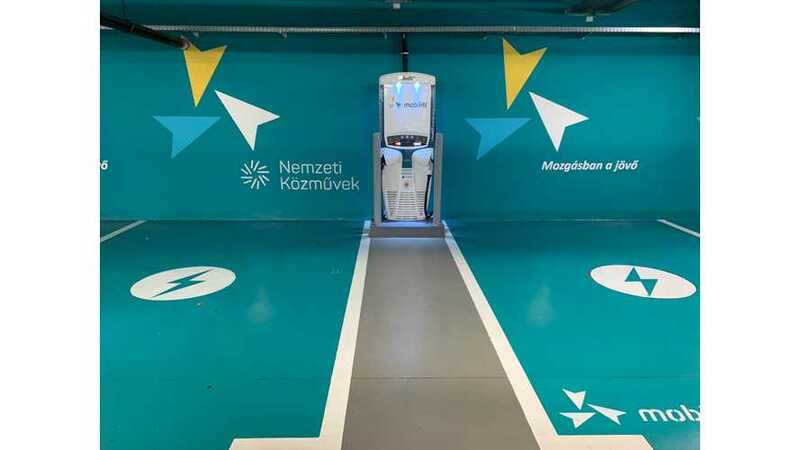 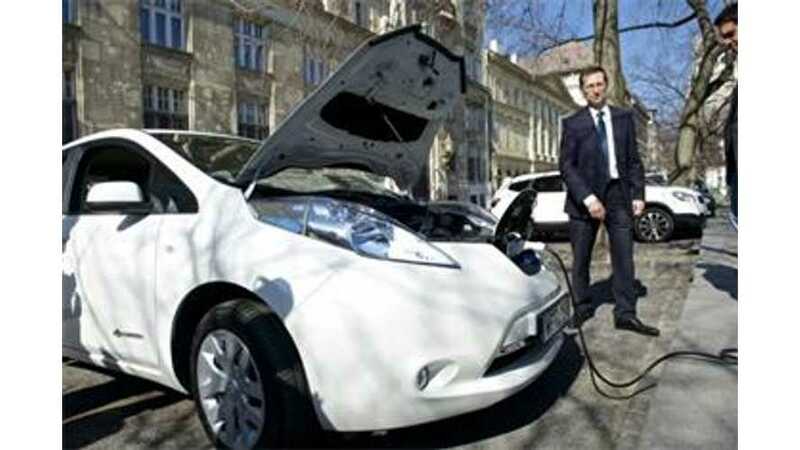 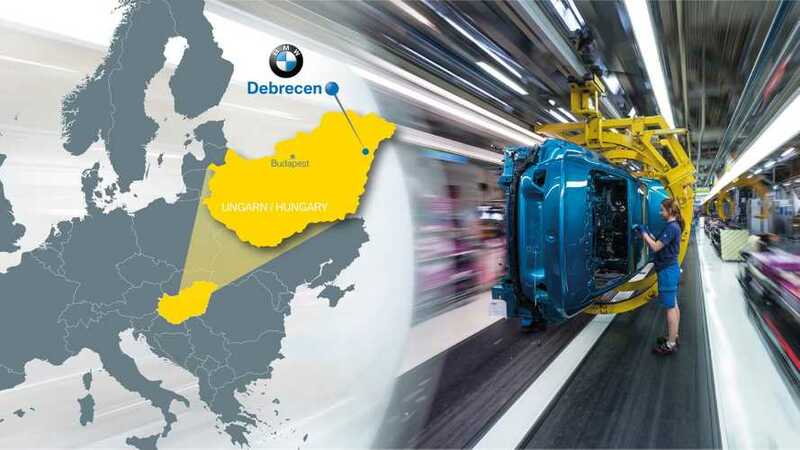 Tritium recently installed Hungary’s first liquid-cooled 50 kW fast charger - the Veefil-RT - for the NKM Mobilitas Ltd.
BMW Group intends to strengthen its European production capacity by launching a new car plant near Debrecen, Hungary for both electrified and conventional models. 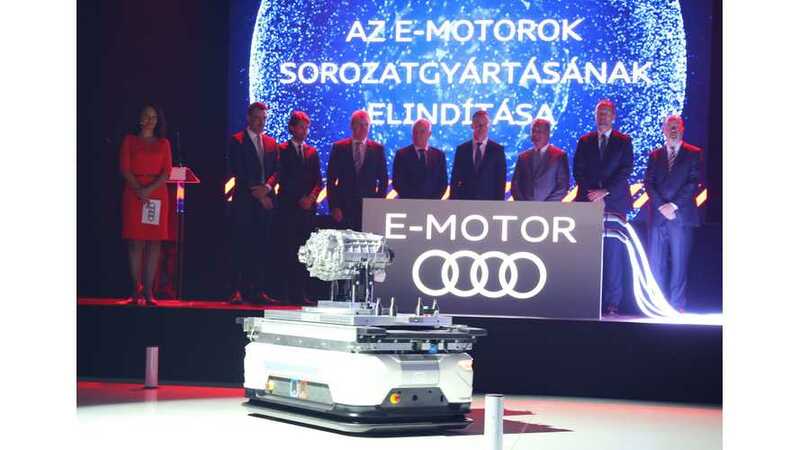 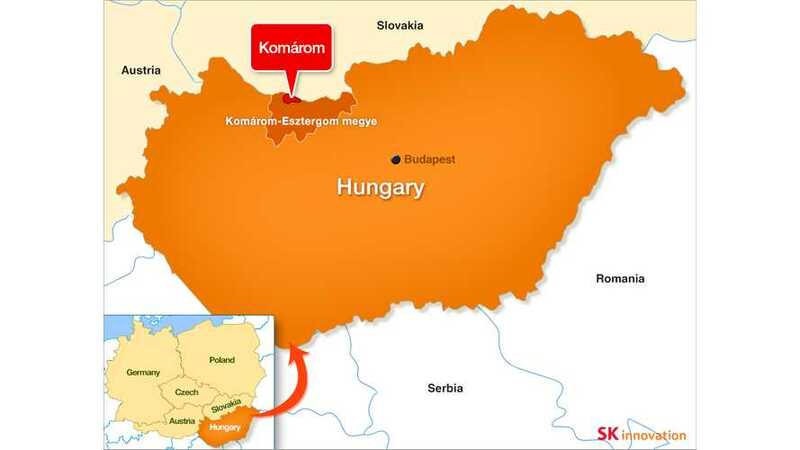 SK Innovation held a groundbreaking ceremony for its first European lithium-ion battery factory (7.5 GWh) in Komárom, Hungary. 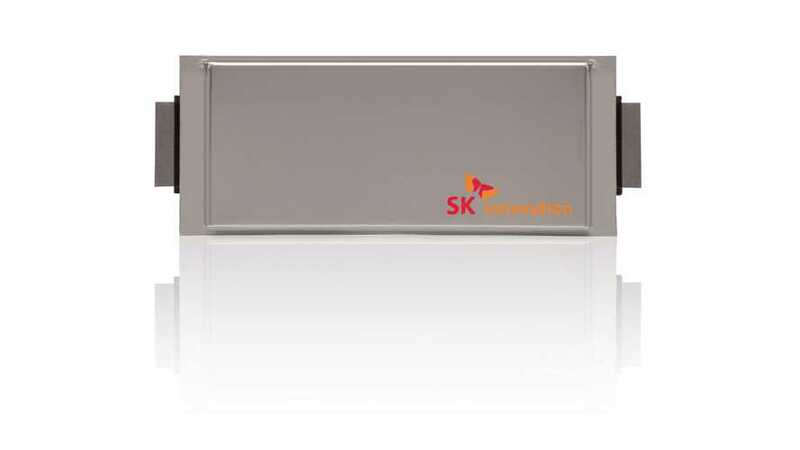 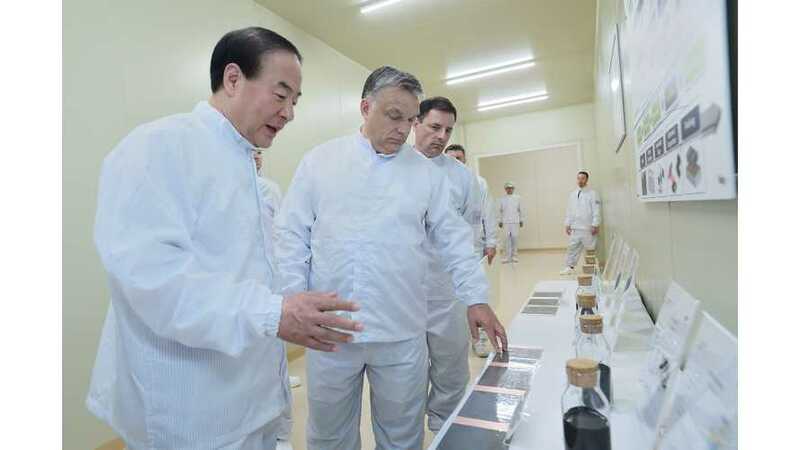 SK Innovation, the South Korean battery manufacturer, will build its first overseas lithium-ion battery plant in Hungary in Europe, following in Samsung SDI's footsteps. 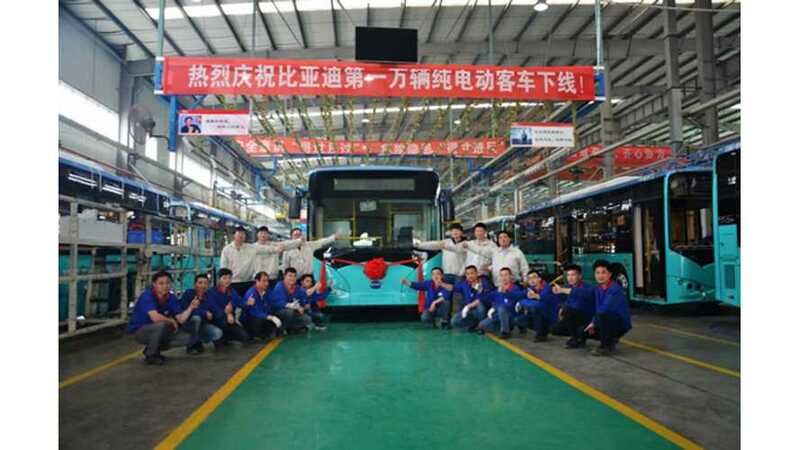 BYD announced €20 million ($22 million) investment into building electric buses for Europe at a new assembly facility in Hungary.